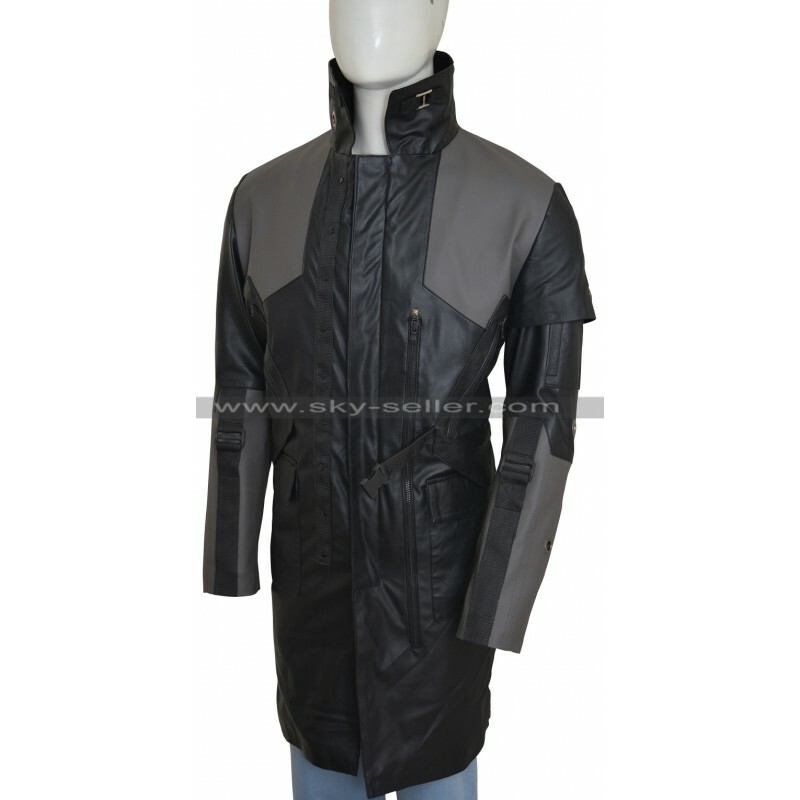 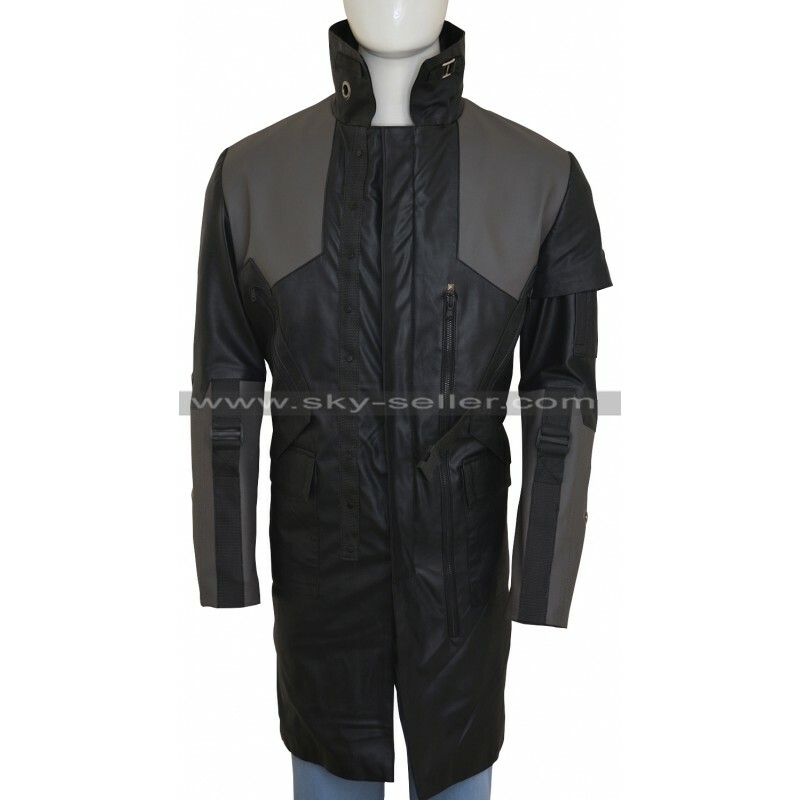 You will find this black leather coat irresistible if you are a diehard fan of Adam Jensen, the protagonist inside the game called Deus Ex Mankind Divided. 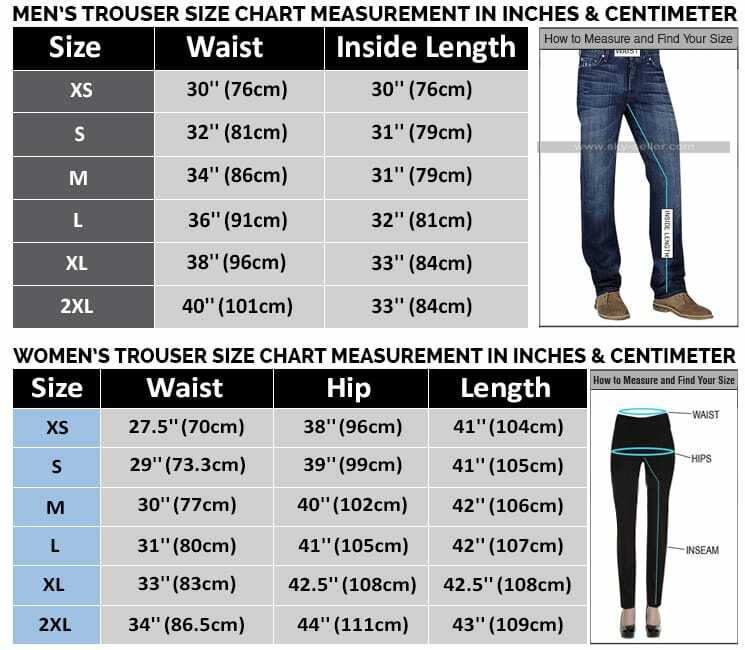 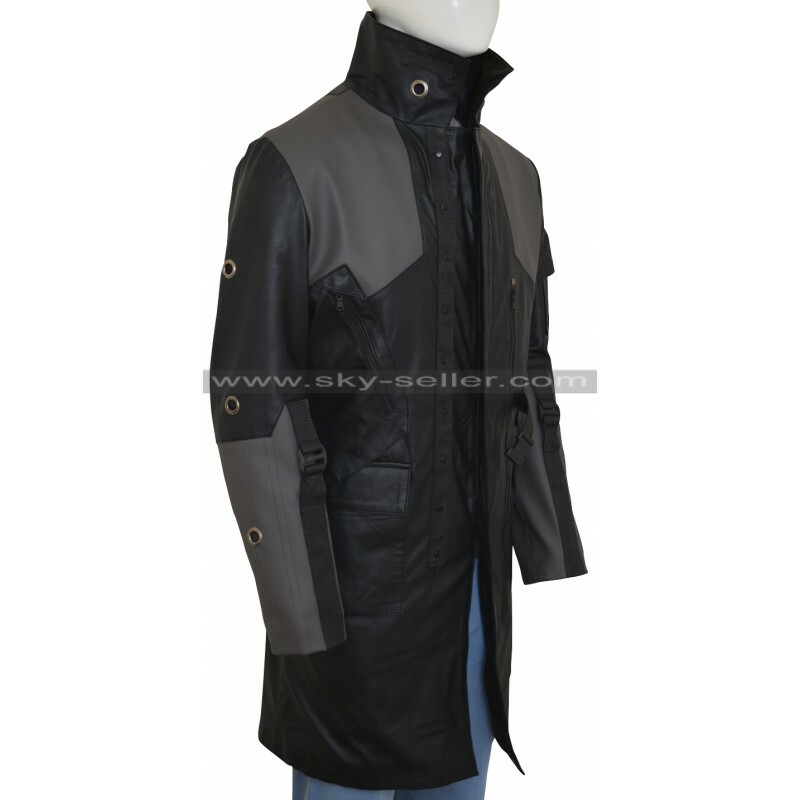 It has been inspired by the outfit of Jensen, a security chief at a biological warfare company and a commander of the alliance that has been made to take on the might of the robots that have attacked New York City. 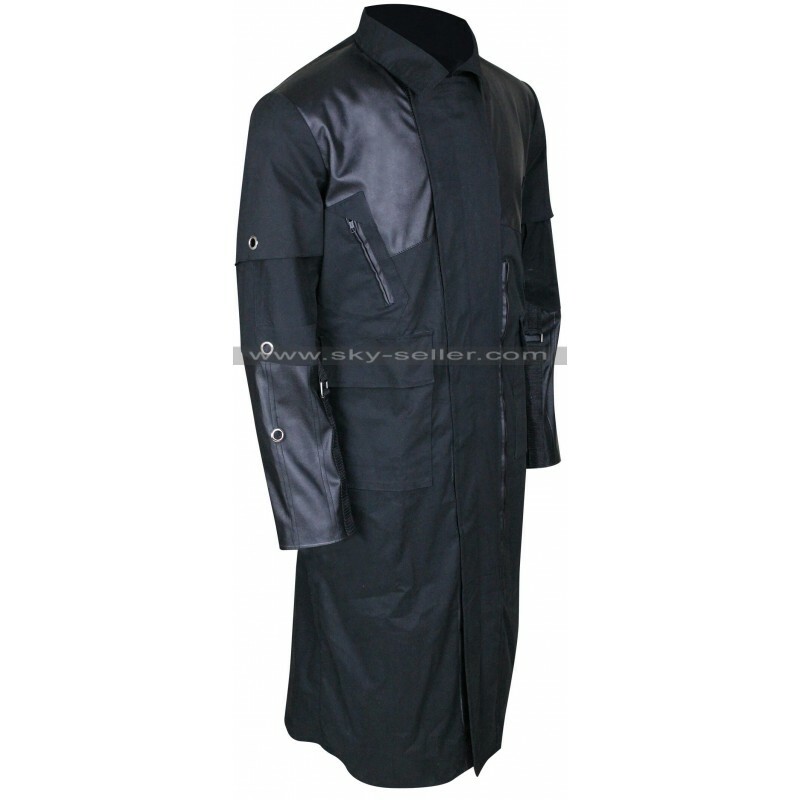 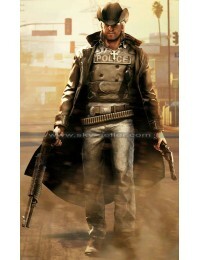 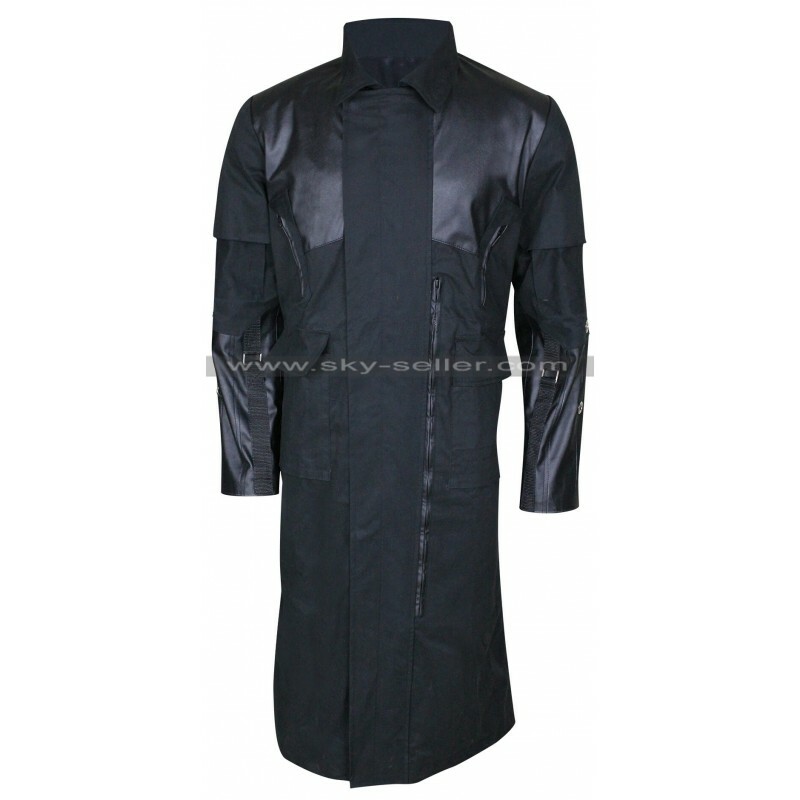 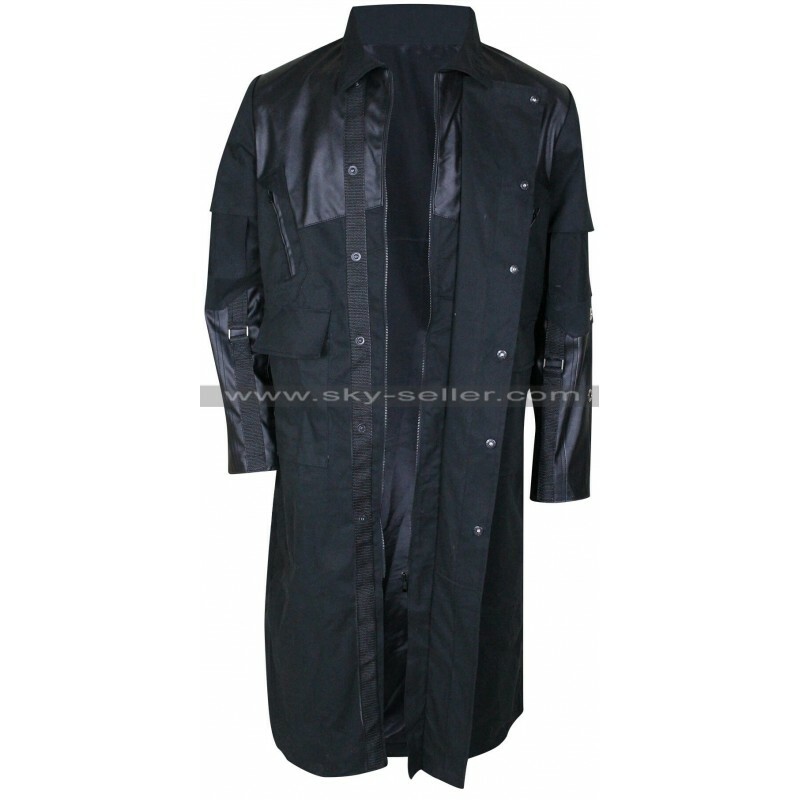 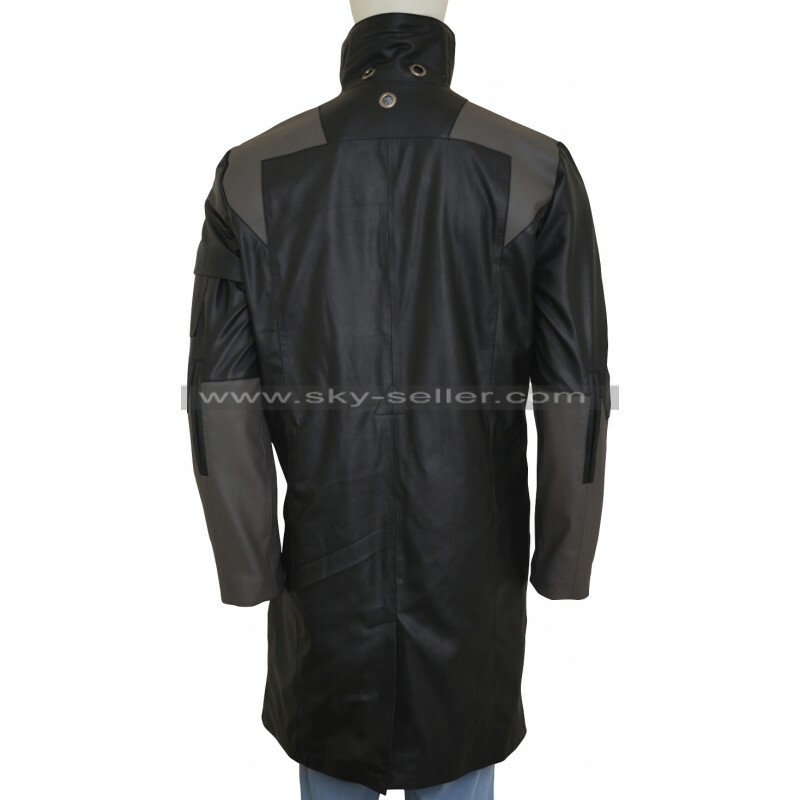 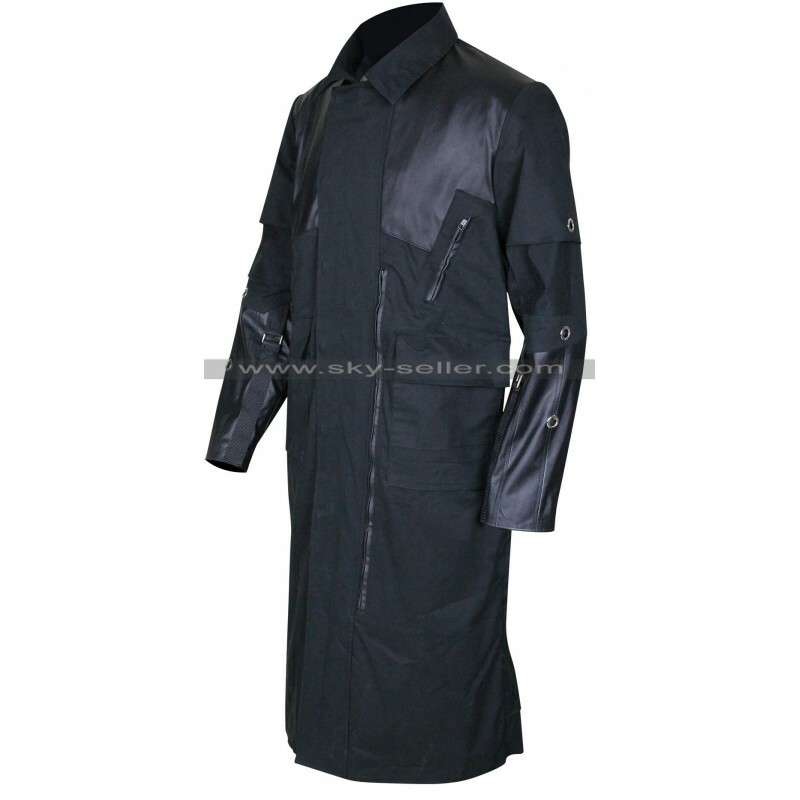 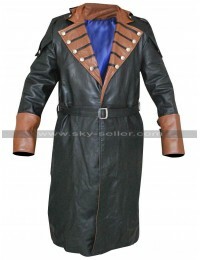 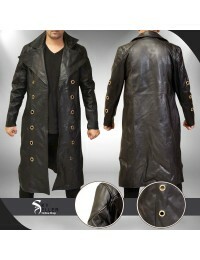 Adam Jensen may be a fictional character but this leather coat is for real and it will help you get a complete feel of his character inside the game. 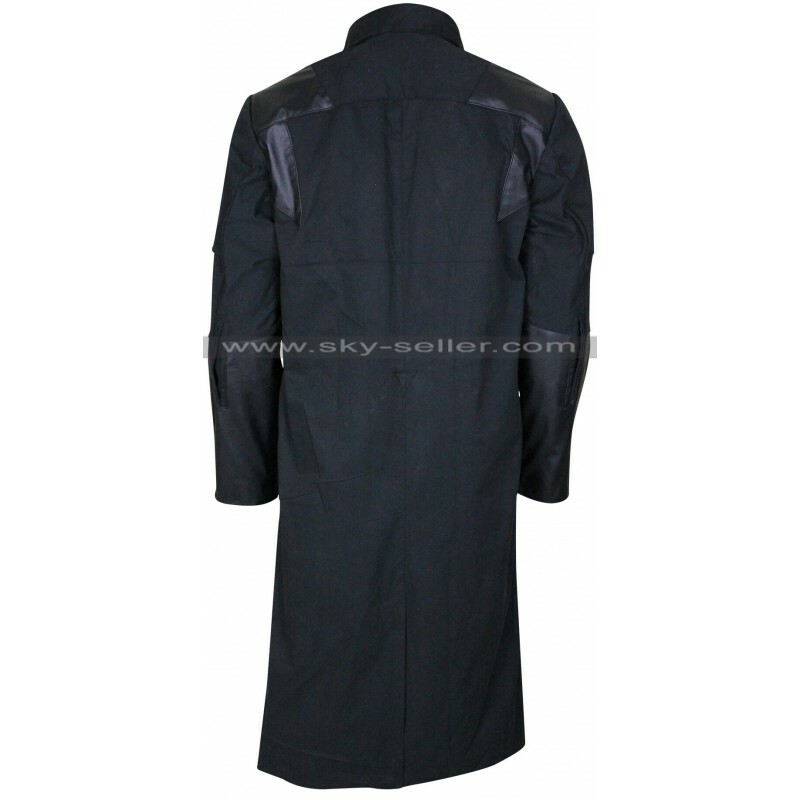 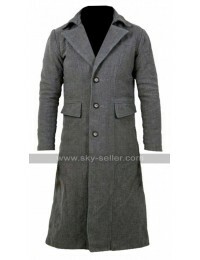 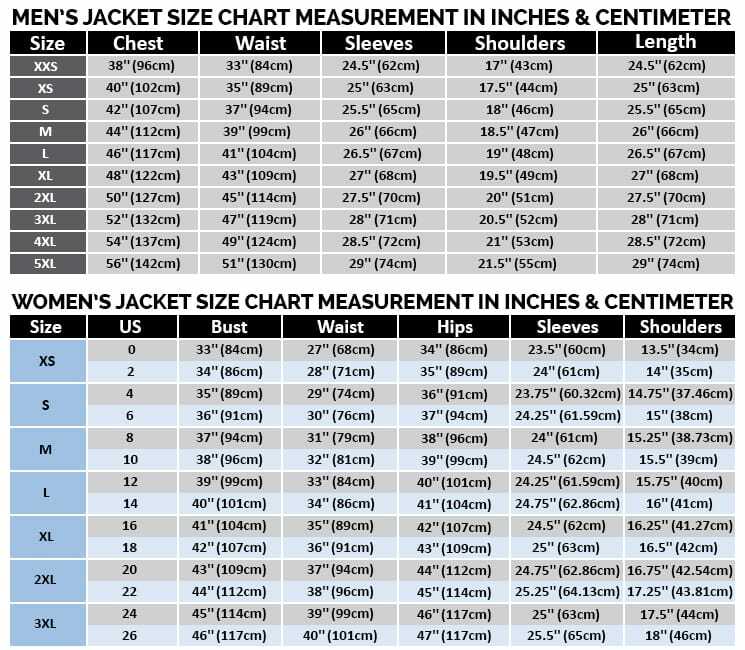 Use this coat to have a rough and tough personality in the outdoors and also while taking part in adventurous activities and sports.